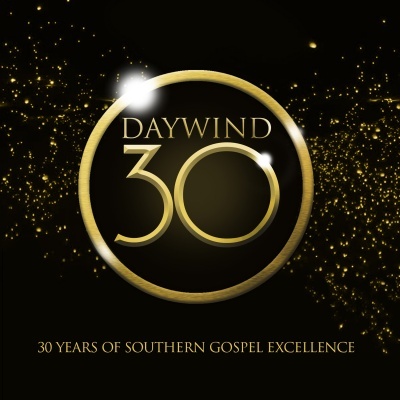 For 30 years, Daywind has been a leader in Southern Gospel Music. From its humble beginnings in 1987, Daywind has grown into a full service record label, recording studio, publishing company, and soundtrack line that reaches into every genre and facet of Christian music. Throughout the years, Daywind Records has been blessed with the opportunity to partner with the best of the best when it comes to artists. From The Cumberland Boys to Greater Vision, Gold City, The Crabb Family, Karen Peck & New River, Mark Lowry, and Michael English, just to name a few. 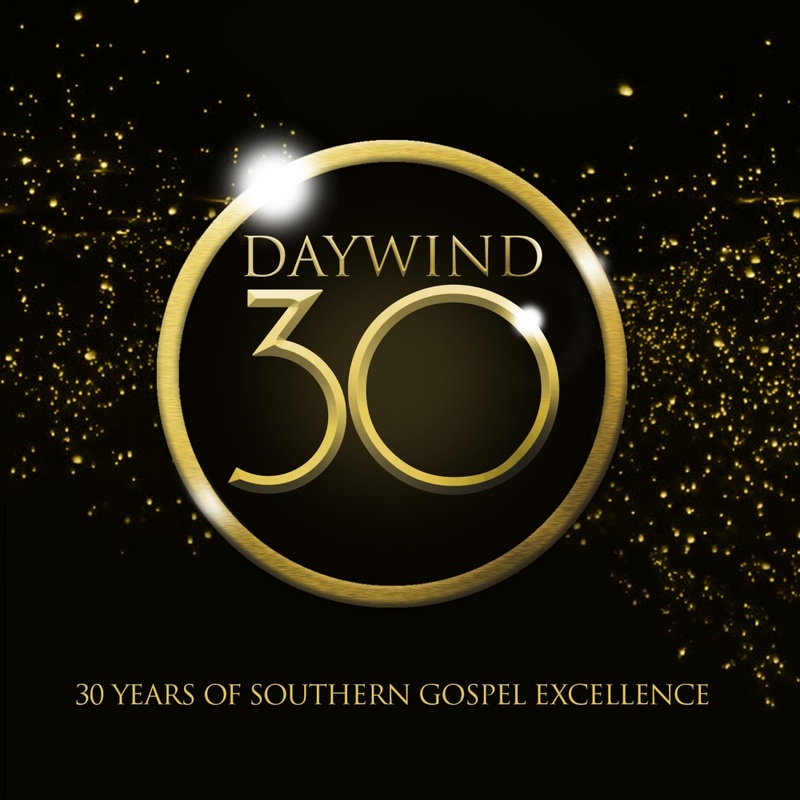 The vast majority of Southern Gospel artists today have called Daywind home at some point in their careers. The songs that have been inspired, written, recorded, and distributed through Daywind have gone on to touch millions and change lives. The accolades are countless, the reach immeasurable, but through the decades one thing remains unchanged: Daywind's commitment to excellence.